The digital age has introduced many tasks that require the collaborative effort of hundreds or even thousands of people in different parts of the world. Crowdsourcing is a method of using a virtual workforce to perform a task generally performed by a team of workers. 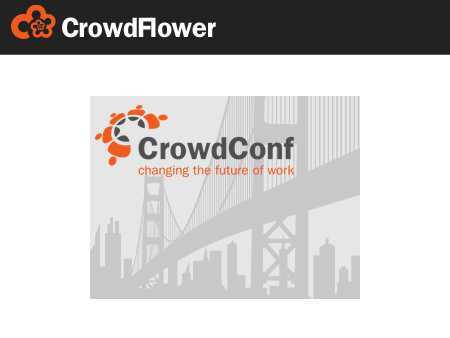 Crowdflower uses their virtual workforce to process complicated and time consuming tasks into manageable bits so it can be accomplished by crowd workers. One of the ways this technique is used is to sort out images and make sure they meet the standards of the site owner using RTFM – Real Time Foto Moderator. 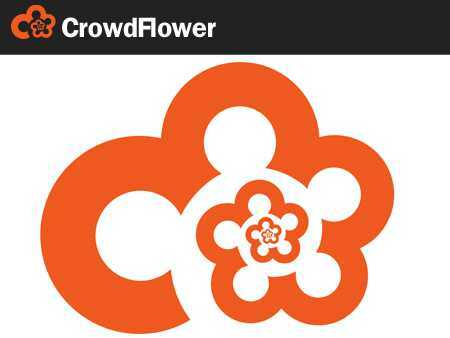 Crowdflower was established in 2007 by Lukas Biewald and Chris Van Pelt. Initially the company was established to provide enterprise solution for processing and creating very large amounts of information. 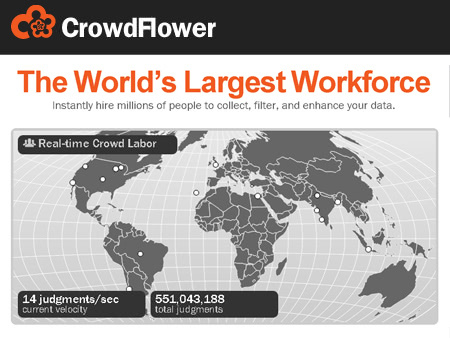 Crowdflower uses 3 million contributors around the world to perform these tasks for companies such as Microsoft, Yahoo, eBay, AT&T and many other Fortune 500 companies. If you have a social site with thousand of pictures being submitted daily the task of screening every image for objectionable content can be time consuming and very expensive. Crowdflower’s RTFM has an Application Program Interface API that manages your content in real-time. The result of the screening process is returned in less than 15 minutes 24/7 everyday of the year. The pricing depends on the number of images you have. You can get up to 500 images moderated for free and services can start at $100 per month. Each moderator screening the image for Crowdflower follows strict rules in screening an image for a customer. The rules include a strict rule and a more lenient rule. The customer chooses the type of ruleset they want to apply regarding the images they want on their site. The images are rated, scored and the state of the image is posted in an API setting for the customer. An image is approved after several moderators agree on the rating of an image. This is an important part of the process because what is objectionable to one person might be fine to another. Images are rejected based on many different criteria. Most of the rejections are made because there is sexually explicit or overly suggestive images being submitted by users. Other criteria for rejecting an image include violence, profanity, copyrighted materials and advertising. Whether you have a social media site or you are running an e-commerce you have to interact with your customers. This generally means exchanging information with image, video and other content. A service like RTFM ensures the content posted by your users will always be screened.